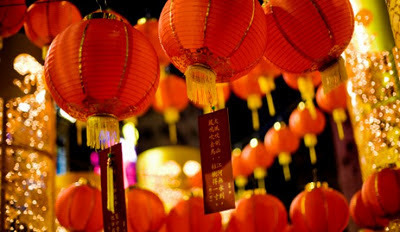 Stuck with what to do for Chinese New Year? Why not celebrate the Year of the Dragon is style by getting down to Trafalgar Square and checking out what they have planned this Sunday! The festivities kick off with a colourful parade, which starts at Trafalgar Square at 10.15am and ends on Rupert Street at 11.30am. After the parade, the Mayor of London and the President of Chinatown will take part in what is known as the Dotting of the Eye ceremony, which is said to bring all the dragons and lions to life. There will also be a number of performances taking place on the main stage, promising a number of exciting things to see ranging from dances to traditional singing. Nearby Shaftesbury Avenue and Chinatown will also be hosting a number of special events throughout the day, featuring their own stages for artists and performers, as well as various cultural stalls. The day ends with a special fireworks display at 5.40pm, which is sure to draw in a large crowd, and will be a lovely alternative to spending your Sunday curled up on the sofa. And the best thing about it is that it's completely free to attend!